Discover our 60 capsule value pack, exceptional taste, quality and value in every sip for only 20p per capsule! Bold yet creamy espresso has notes of velvety milk chocolate and tropical fruits with a malty sweet finish. 100% Arabica Fairtrade coffee from the Highlands of Sumatra. Our coffee is sourced from small farms, helping communities thrive for a better future. Unique multi-patented machines: Espress-Auto, Xpress range, 3 in 1Coffee Machine, Espressivo, Xpress, Lusso and Lusso Cino. If you’d like to update your old Dualit machine, the NX® adaptor is an ideal retrofit for most machines. 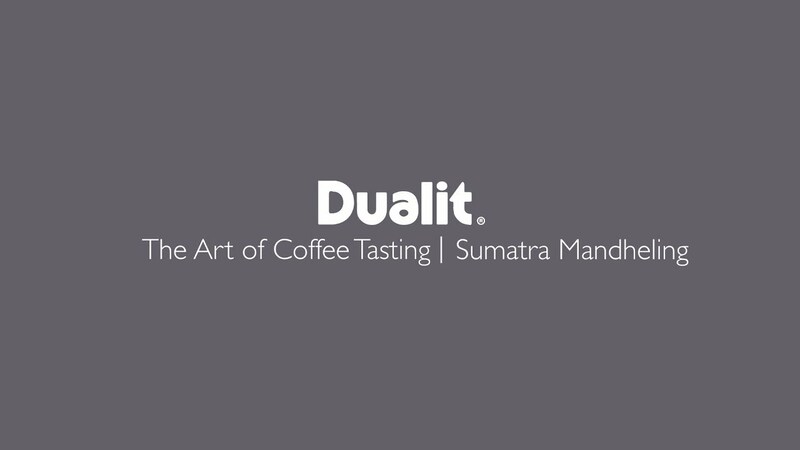 Dualit capsules are compatible with ALL domestic drop through Nespresso® machines excluding professional and ‘built in’ models. 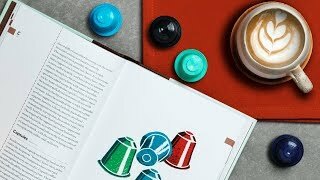 *Nespresso® trademark is owned by Société des Produits Nestlé S.A. Shade grown coffee from small farms across multi-ethnic communities in the Gayo Highlands of Sumatra. 100% compostable capsule with the delicious taste and aroma from single origin coffee, all made in the UK. Fairtrade approved means our coffee is certified and sourced from 100% Fairtrade producers of the finest Arabica and Robusta beans, which are carefully selected by expert Q Grader coffee tasters. The pod, lid and protective bag can be placed in authorised collection scheme food waste bins* for industrial composting**. The capsules will be broken down in approximately 90 days through the use of heat to become compost . *Customers are advised to check with their local authority for collections. **Dualit Compostable capsules are not suitable for home composting or for inclusion in garden waste collections. A classic Indonesian with a complex intense profile. It is full flavoured and full bodied with rich texture and a persistent finish. This coffee has a date-like sweetness with notes of molasses and subtle stoned fruits. We source from small farms across multi-ethnic communities in the Gayo Highlands. Shade grown coffee helps preserve the biologically diverse ecosystem around the Gunung Leuser National Park, which provides sanctuary to endangered species. Compatible with Dualit’s unique multi-patented machines: Espress-Auto, Xpress, 3 in 1 Coffee Machine, Espressivo. If you’d like to update your old Dualit machine, the NX® adaptor is an ideal retrofit for most machines. Compatible with NESPRESSO®* machines. Nespresso trademark is owned by Société des Produits Nestlé. *Suitable for drop through machines only. Excluding professional machines and 'built in' models. 5 capsules are packed in an outer protective bag.